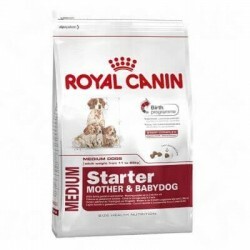 Royal Canin for puppies of race. 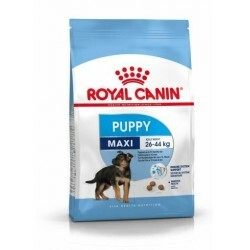 Dry food Royal Canin for puppies of race. 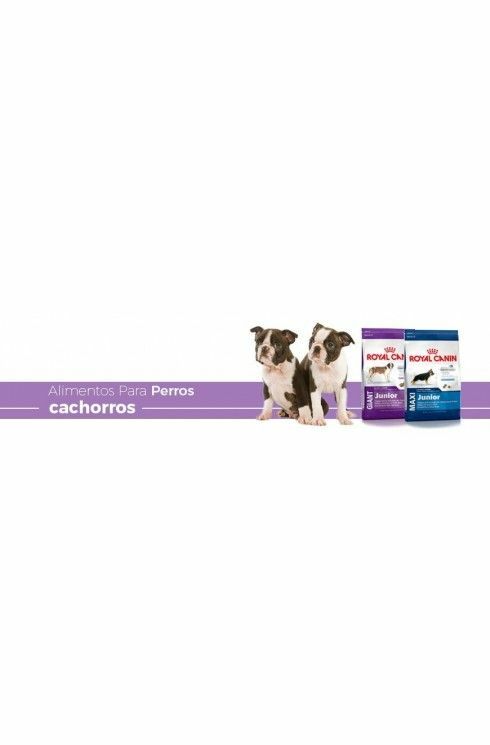 Puppies / There are 3 products.